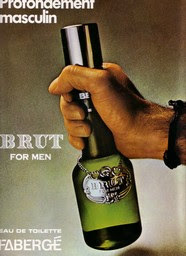 Citron has a couple of strikes against it before you even buy a bottle. 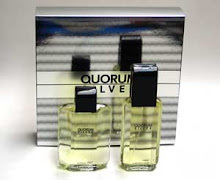 First, it's a tough fragrance to sample and judge fairly, because you can't get a good read on it by simply spraying it on the back of your hand in a store; this is a fragrance you need to spray on liberally and wear for a few hours in order to smell all of its facets. The other thing is that this is not a "citron" (lemon) at all, but rather a "pamplemousse" (grapefruit) scent when you first spray it on. I also don't find Citron to be as citrusy as I expected it to be. You certainly get a nice brisk spray of grapefruit and bergamot in the beginning, but the citrusy smell doesn't last more than a few minutes, and the floral and wood notes do little to sustain that fresh citrus effect. Despite my comments, this is still a good fragrance. 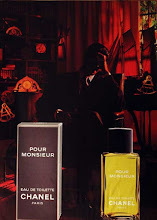 The main reason I like Citron, besides the big grapefruit note in the beginning, is its prominent use of sandalwood. Considering a bottle of this only costs $30, I'm sure Citron contains synthetic sandalwood, but that's not a problem for me. It has a more authentic sandalwood smell - spicy and dry - than I've smelled in a lot of other fragrances that claim to contain sandalwood. 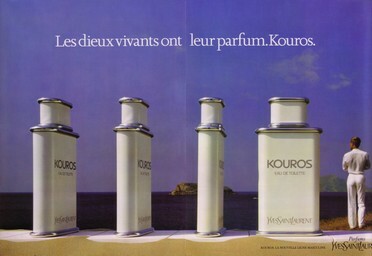 Whoever composed this used the sandalwood to give Citron an aromatic and spicy base, and it succeeds. Even though it does nothing to sustain the citrus notes, the sandalwood does blend in well with the whole overall feel of this fragrance, and is my favorite part of it. I love sandalwood, and I appreciate its prominence here. What I don't like about Citron is its use of tonka bean. Why did they have to put that in here? Tonka bean has a sweet, powdery, vanillic smell, and it does not jive with the citrus or wood notes at all. Rather, it adds a sweetness to the scent that I don't like. Luckily, the sandalwood counteracts the tonka bean, preventing it from weighing the fragrance down and rescuing it from vanilla hell. 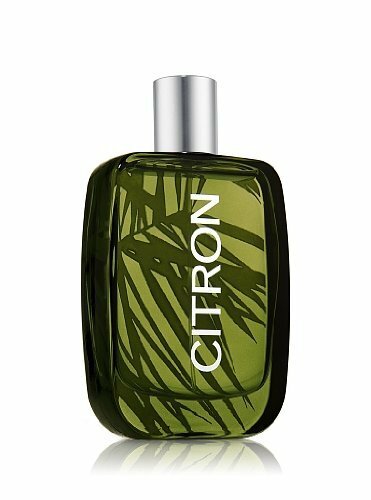 Despite its shortcomings, Citron is a versatile fragrance that you can easily wear every day, in any occasion, any time of year. 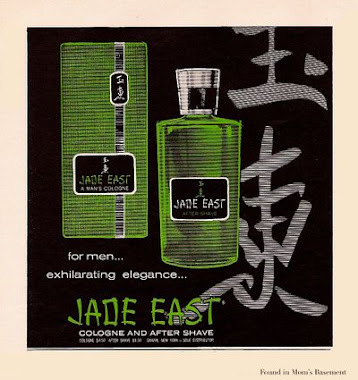 It's not a challenging or sophisticated scent by any means, but it smells good, costs little money, and is likely to garner compliments from people near you. Just don't expect to satisfy your cravings for a citrus fix with it.